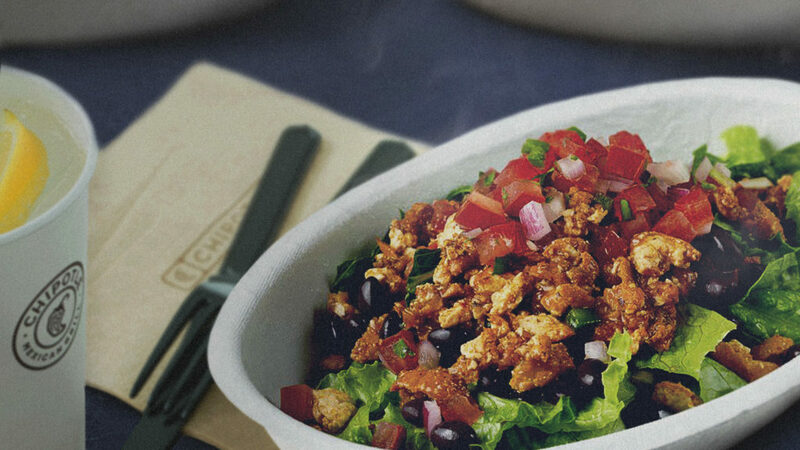 As of July 30, Chipotle UK has added a new vegan protein menu item to all of its six locations in London. Remember when we said London is a vegan paradise? Meant to appeal to “vegans and non-vegans alike,” the braised tofu will be available in “burritos, tacos, burrito bowls and salads” or can be added to a customized meal.